How much does a new roof cost? The price of a new roof depends on the amount of required work. In some cases, you will only have to renew the roof covering. 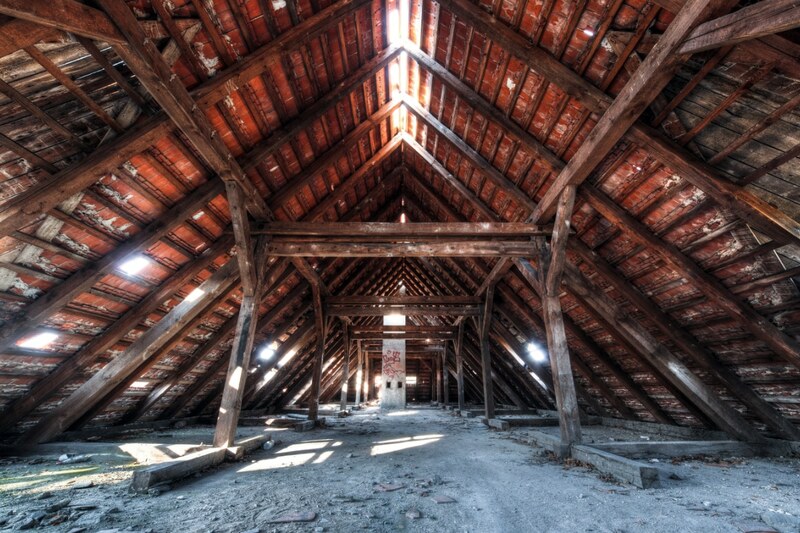 Sometimes, however, it is advisable to replace the entire roof. 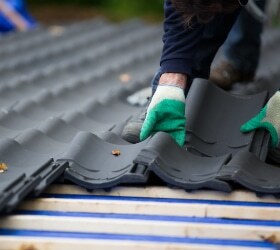 Here you can discover more about new roof prices and tips to save money. There are two possibilities for the installation of a new roof. You can choose whether to replace only the roofing or the complete roof. Is it not necessary to renew the roof entirely because the roofing is still in good shape? In that case, it is best to opt for a renovation of the roofing only. This is also the perfect moment to assemble a full-fledged roof underlay and insulate it from the outside. 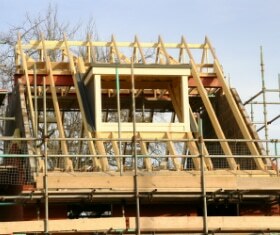 You can also use the opportunity to install roof windows or a dormer. This way, you also reduce costs as the works are carried out all at once. Sometimes, it suffices to renew certain parts of the roofs. That is possible, for example, if the damage or wear only appears in a limited space. With partial replacement, you reduce costs and the job will be done quickly. Request a noncommittal price quote from a recognized roofer. Install a new roofing? Request an informal customized price on the quotation page. In case of a new building or when the roof construction is affected, it is evident to choose a complete new roof. Not just the roofing, but also the roof construction will be replaced then. This procedure involves bigger works but it ensures a solid roof. In particular cases, it is enough to renew the roof only partially and to recover the existing roof tiles. However, the tiles have to be removed, inspected and temporary stocked. Because of this, the costs may rise up and it is therefore often cheaper to replace the roof entirely. Install a complete new roof? Request an informal customized price on the quotation page. There are some ways to reduce the cost of a new roof. We list some interesting tips that are good for your pocket. To make sure the price of a new roof does not rise too sharp, you can try to do part of the job yourself. For example removing the existing roof tiles. Note that it is necessary to make proper arrangements with the roofer in order to retain a roof over one’s head. This was already mentioned before. In certain cases, you can choose to only renew the roof construction and to reuse the existing roof tiles. By just replacing the broken tiles, you can save a lot of money. However, the costs for removing, inspecting and stocking the current roof tiles can mount up considerably. So, to reduce costs, it is also recommended here to remove the roof tiles yourself. Install a new roof quickly at a low price? In case of roofing, slates or corrugated sheets, you might choose a roofing overlay. An overlay roof is put on top of the current roofing. This means you won’t have costs for the removal of an old roofing. You can obtain a roofing overlay from £43 to £51 per m2. The cost of a new roof is hard to estimate. Much depends on the required work, the type of the roof and its measurements. Do you want a customized price for your specific situation and wishes? Compare quotations from different roofers and choose the option that suits best. We would like to refer you to our quotation page for a non-binding customised price.